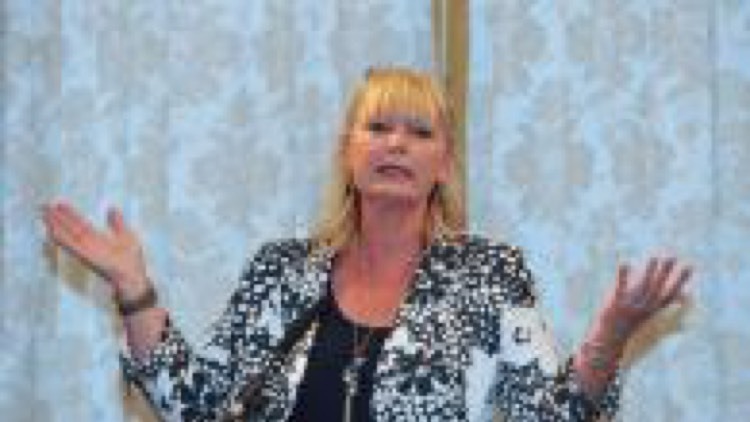 Speaking at yesterday’s Arena Christmas Event held at the Mandarin Oriental in London, Wendy Bartlett, founder and CEO of bartlett mitchell, spoke of how the industry has made it too complicated for chefs to enter the industry. At the top of Wendy’s Christmas wish list is for the industry to address the chef recruitment issue and to form one organisation that will pull the industry together. Wendy challenged the room to name the qualifications a chef is required to get to find a job and highlighted that it has become too complicated to come into the industry.